Rebekah Knause, L.Ac. LMT, RYT is the owner of BalancedYou. Rebekah was born and raised in West TN and has been in Knoxville since 2001. 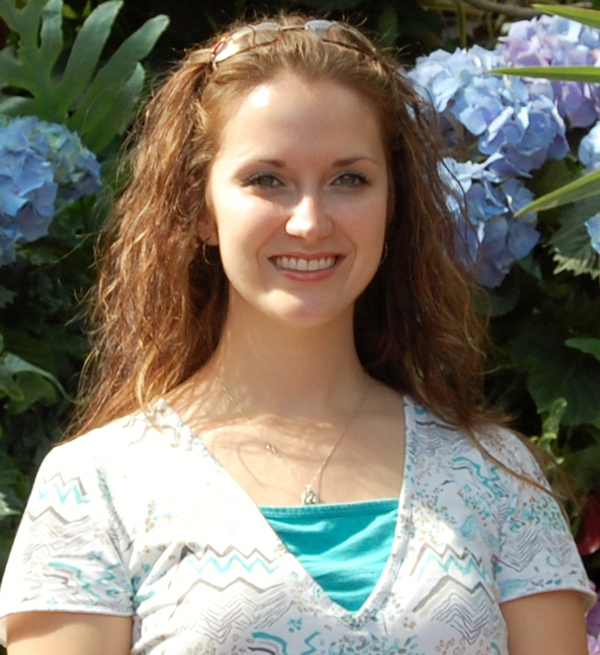 Shortly after arriving in Knoxville, she attended TN School of Therapeutic Massage and graduated in August of 2002. Rebekah worked in a salon and spa in Morristown, TN for a year until she was offered a great opportunity to work in the best chiropractic practice in town, Hosenfeld Chiropractic. During her time there, she gained invaluable knowledge of the body and how it truly functions. Throughout her seven years with Hosenfeld, she continued to learn many ways of applying massage to be effective recuperative therapy. She has been certified in Deep Tissue massage, gait training and postural evalutation, Frozen Shoulder SyndromeTreatment, Headache Release, sports massage and reflexology. She also is a registered yoga instructor. In 2010, she attended the 200 hour yoga teacher training approved by Yoga Alliance at The Glowing Body studio in Knoxville. Rebekah’s specialty is Ashiatsu Oriental Bar Therapy. It is a technique using the feet to apply pressure and massage instead of the hands. It is phenomenal – you have to experience it to understand the incredible benefits and enjoy the results. She has been practicing this modality for 5 years and most clients receive that style primarily. In 2010, she had decided it was time to open her own studio. Balanced You Studios began and has recently joined with Patty Dougherty of PattyYoga. Patty is a very talented yoga teacher and meditation instructor, she received her 200-hr certification in California and we feel very blessed to create this union. Natalie graduated from the Center of Rehabilitative Education in March of 2006 and practiced with Hosenfeld Chiropractic since April of 2006. She is Certified NCTM and is a member of the American Massage Therapy Association (AMTA) and Tennessee Chiropractic Association (TCA). Her education focused on myofacial deep tissue work and sports massage. 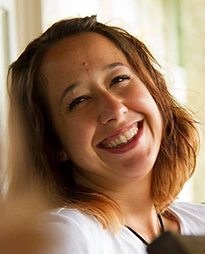 She enjoys working with people through all walks of life, and her main passion is educating her clients in helping their own bodies between each massage.